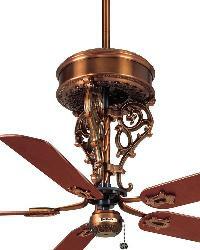 Tropical, nautical, hand-carved and more bring unique styling to our Casablanca ceiling fans. 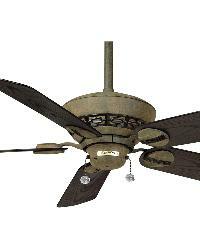 Exceptional quality fan blades. 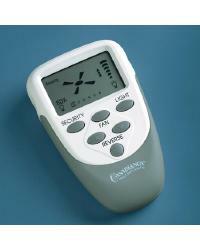 Casablanca Fan Remote and Wall Controls for your Casablanca Ceiling Fan to control its speed and light. 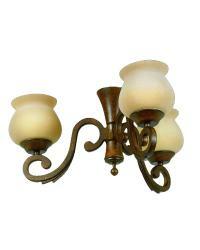 Light fixtures for Casablanca ceiling fans. Beautiful glass shades, light cloth shades, globes, light kits and complete light fixtures for completing the look of your Casablanca fan. The sleek lines, streamlined contours and spare silhouettes add simple elegance to modern interiors with Casablancas Contemporay Fan Collection. This contemporary collection includes the popular Stealth, Le Grande, Trident, Isotope, Vita, S3, Verrazano and Malibu Star among other great modern selections. As always Free Shipping is provided. Casablanca's ENERGY STAR-qualified fans save you money on energy bills while protecting the environment, without sacrificing features or performance. Inlucded in the Energy Star ceiling fan collection are Concentra, Four Seasons, Estrada, Academy, Capistrano, Lanai and Utopian. Casablanca Fan Company, maker of the World's Finest Ceiling Fans, is dedicated to bringing you "Quality in Every Detail." Each Casablanca fan is created with an eye for timeless design, assembled with care from the highest quality parts and engineered for superior energy efficiency, to be a classic fixture in your home to be enjoyed for generations. With outdoor living growing in popularity, more and more people are extending their home beyond the traditional four walls. With Casablanca's collection of high-performance indoor/outdoor ceiling fans, you can enjoy a lifetime of comfort and style on your patio or screen in porch. 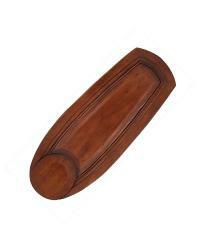 This collection of "Damp" and "Wet" rated outdoor fans are avaialble in a variety of designs to suit any style including the popular Estrada, Wailea, Lanai, Utopian, Atria, Twain, Continental and Cottage Wet. 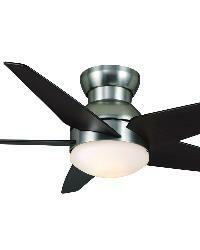 Casablancas Transitional Fans combine classic style with comfort and performance for todays home. 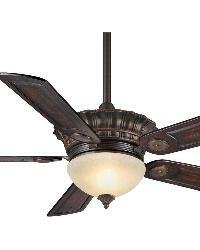 Casablanca Ceiling Fan has made a long-term commitment to quality and invites you to compare the features of the Casablanca Fan. Every detail is given meticulous attention - from components and manufacturing to design and ease of installation. 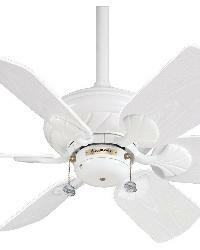 Casablanca Ceiling Fans attention to detail adds value to every fan, providing unprecedented performance for the life of your fan.